All the practical information you need to know about Ku-ring-gai Chase National Park. Enter the park from Bobbin Head Road, at North Turramurra. This is a good route to Bobbin Head and Appletree Bay. Enter the park from Ku-ring-gai Chase Road, off the Pacific Highway. 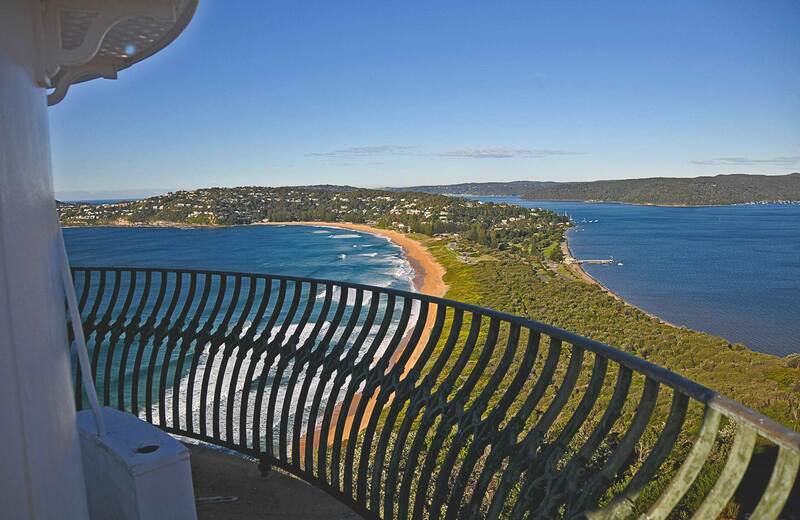 This gives you easy access to the large parking areas and picnic facilities at Bobbin Head and Appletree Bay. Enter the park from McCarrs Creek Road. This leads to to Liberator General San Martin Drive, where you'll find the picnic areas and facilities of Illawong Bay and Akuna Bay. It also gives access to West Head Road, West Head. Please note, you cannot reach The Basin campground or Barrenjoey Lighthouse directly by car. For information about public transport options, visit the NSW transport info website. Please note that spear guns and hand spears are not permitted in Ku-ring-gai Chase National Park. They may not be carried through the park and must not be used within 100m of a beach in the national park.